Julian Alps hiking trail is 300 kilometers long trail in Slovenia divided in various stages suitable for walkers of average fitness level. 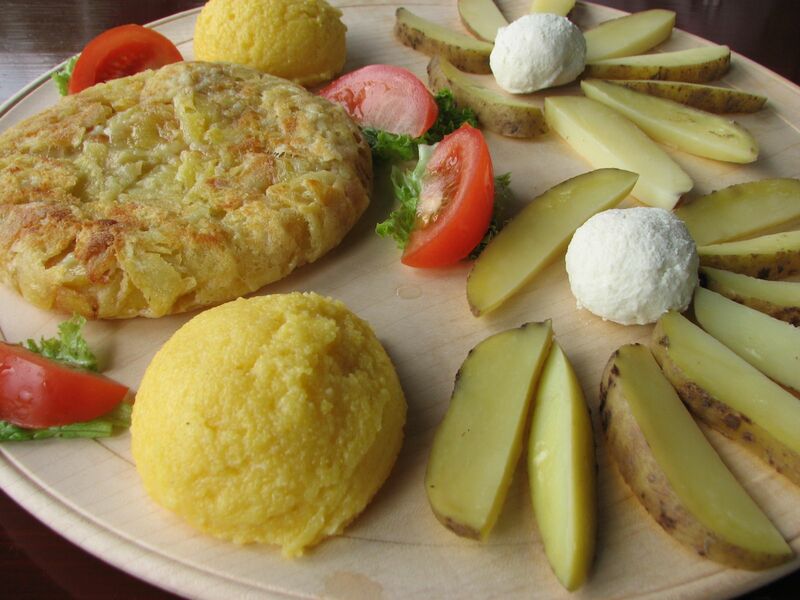 It combines Gorenjska and Primorska region. Hikers walk through idyllic villages and alpine valleys, passing panoramic viewpoints, natural gems like waterfalls, rivers, gorges, island and lakes so as forests and colorful meadows, encounter a rich and divers landscape along the way, admire mighty peaks of Julian Alps, learn about local handcrafts and rich cultural heritage, taste local cuisine and mingle with locals. 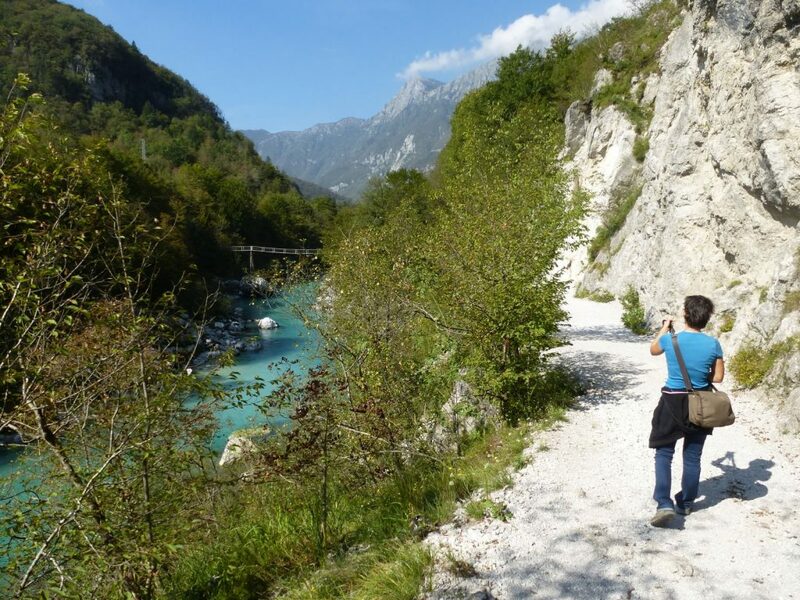 Let’s walk together from Tolmin to Bovec. Did you know that hiking is the most popular outdoor activity (besides gardening!) for Slovenians?! 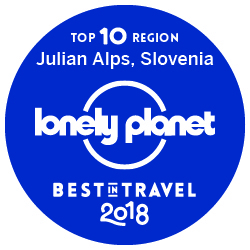 Julian Alps hiking trails through which you will admire Mt Triglav from all sides is definitely a trail through landscape diversity which offers pure tranquility and pristine nature in the Julian Alps. 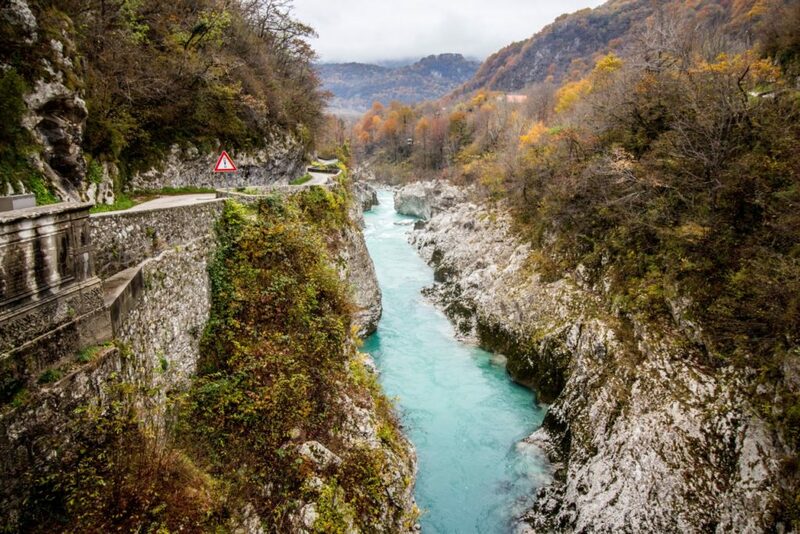 Put on your hiking shoes and explore magical beauty of the Julian Alps hiking trail to its best. I am sure the beauty of Julian Alps will take your breath away.